Are you rustling about trying to find ways to live your best life? I am Marzeyeh. I am wife, Mother and passionate entrepreneur! I am here to tell you to stop forcing yourself to happiness and rid yourself of the pressure of the live your best life mentality. The storm will come and we need the tools to help us stay anchored in that time. I believe happiness is not a destination. but a force we can use to keep us in place. 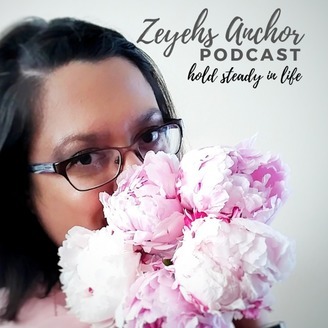 Join me on the journey of believing in yourself and fighting through the storm of life. 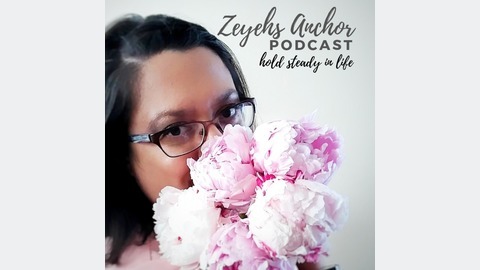 Become a supporter of this podcast: https://anchor.fm/zeyehsanchor/support.